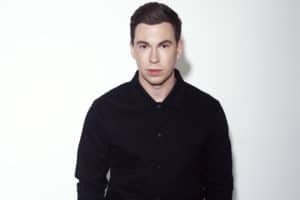 Robbert van de Corput born 7 January 1988), better known by his stage name Hardwell, is a Dutch electro house DJ, record producer from Breda, the Netherlands. 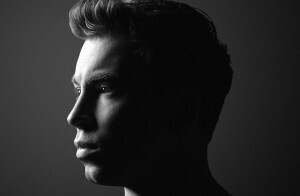 Hardwell was voted the World’s No. 1 DJ on DJ Mag in 2013, and again in 2014. He is ranked at No. 4 on DJ Mag Top 100 DJs 2017 poll. 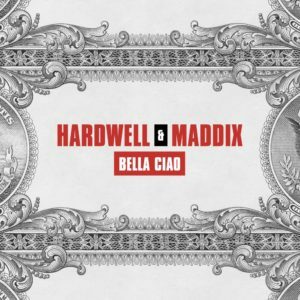 Hardwell is best known for his sets at music festivals, including Ultra Music Festival, Sunburn and Tomorrowland. 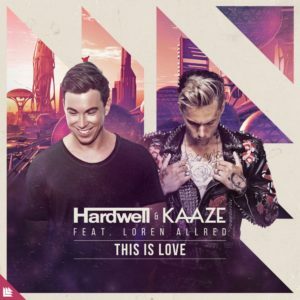 Hardwell first gained recognition in 2009 for his bootleg of “Show Me Love vs. Be”. 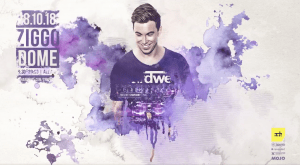 He founded the record label Revealed Recordings in 2010 and a radio show and podcast Hardwell On Air in 2011. He has released eight compilation albums through his label, as well as a documentary film. His debut studio album, United We Are, was released in 2015. 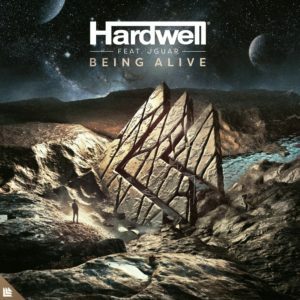 Hardwell’s style can be classified in different sub genres of the electro-house music. He describes his starting style as influenced by the hip-hop underground scene. 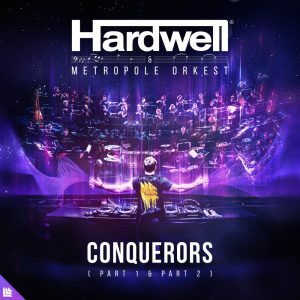 Between 2005 and 2006, he developed his style more commercially and over time his productions were increasingly based on a mix of Tech House and Dirty Dutch. Around the year 2008 his songs became slower and more commercial. In parallel, he experimented with elements from other genres. 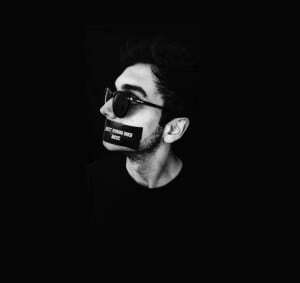 During that time, he came up already with build-ups, which were very similar to the big-room genre that had emerged years later. 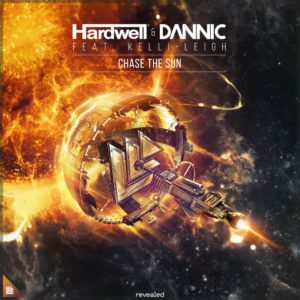 With the release of the single “Feel So High” in 2009, he published a tech-house song that corresponded to the classical progressive house, which was dying out, especially at the time. ‘Earthquake’ looks set to continue it’s paramount position across dancefloors globally.